Are you missing one, two, or more teeth? If so, you may feel embarrassed when you are out in public, especially if you notice someone eyeing your mouth or mentioning something about the missing tooth. It can be difficult to insert yourself into social situations, especially when this occurs. 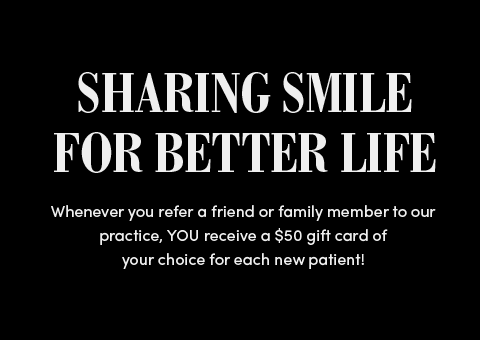 It is important for you to receive not only the dental care that you need, but be presented with options to ensure that you are happy with the way your smile looks and feels. Dental implants are the perfect solution for anyone who is missing their teeth. This is a permanent solution and you will never again have to fear an awkward social interaction. Dental implants are not designed to simply look like false teeth. 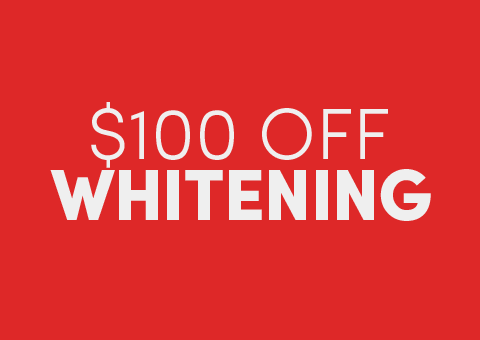 In fact, they look like your natural teeth and they blend in with your natural tooth color. This way, no one will know that you have dental implants unless you tell them. One of the biggest reasons people choose dental implants over other options is because the implants are able to replace and fill in any gaps without having to rely on other teeth being around it. 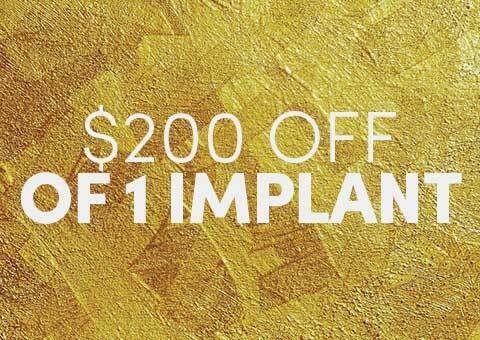 If you think that you may be a good candidate for dental implants or you want to learn more about them, contact our La Habra, CA office now to schedule an appointment with Dr. Cho. 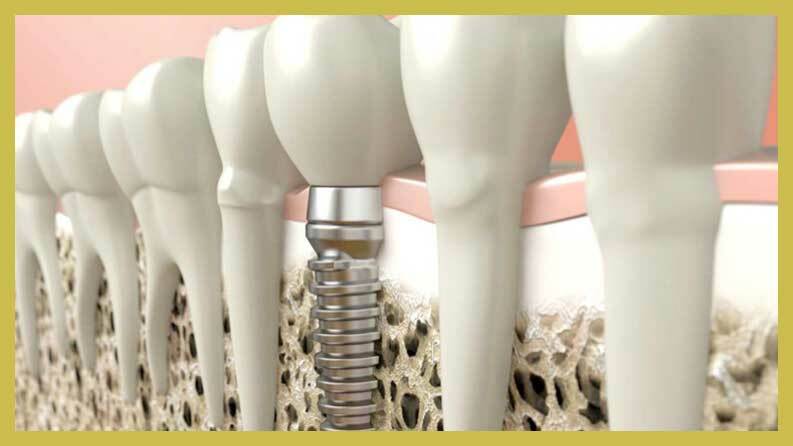 If you are not sure what dental implants are, we will talk about them for you. An implant is an artificial tooth root. The root is made from a strong material such as titanium. This means that the root will never be rejected by your body, so you do not have to worry about the implants falling out. The implant is placed directly into your jaw bone through a surgical procedure. Once the root is implanted into your jaw bone, you will need to allow your gums and jaw to heal. This can take up to six months before the root is ready to have an abutment placed on top. If an abutment is placed too soon, the implant will fail because it is not properly rooted in the jaw bone. After the abutment is placed on top of the artificial root, a crown will then be created and placed on top of the abutment. When it comes to the choices you have available, you will find that you can have a single or multiple implant, implant-supported bridge, or implant-supported dentures. As with any procedure, there are good candidates and poor candidates for the procedure. It is vital that you determine whether or not you are a good candidate BEFORE a procedure is performed. Dr. Cho will help you determine if this procedure is right for you. Good candidates are those who have healthy teeth and gums and also have enough bone in their jaw to support the implants. If you do not have healthy teeth and gums, it is possible to still have implants placed, but you would need to have additional procedures performed to correct the issues at hand. If you are lacking any bone in your jaw, you will need to have either a sinus lift or bone graft performed to help regenerate the bone itself. When you come into Dr. Kenneth Cho Dentistry, you will undergo a comprehensive evaluation to determine if dental implants are the right option. Call us today to schedule your appointment with us. sinus Lift: What Is It? If Dr. Cho tells you that you need to have a sinus lift performed, this means that you do not have enough bone within your upper jaw. This procedure will help regenerate bone in the upper portion of the jaw. There is a small pocket of air space that is best known as the maxillary sinus cavity. During the procedure, Dr. Cho will go in and lift this space to provide more room for bone and then inject bone into the space to help regenerate it. This procedure should only be performed by a highly trained professional such as Dr. Cho because problems may occur. Bone Graft: What Is It? The bone graft procedure is similar to the sinus lift, but the procedure is for your lower jaw. It is unlikely that your body will reject the injected bone in this procedure, so it is highly successful. The procedure will take place in our office and Dr. Cho will start by detaching your gums from your teeth. He will then pull them away and make an incision in the gums to expose your jaw bone. Dr. Cho will then determine areas that need to have more bone injected and then proceed to do so. Once the bone has been injected, Dr. Cho will close the incision and then reattach your gums.